Manga UK Brings ‘Yu-Gi-Oh! The Movie: Pyramid of Light’ to UK Theatrical Screens this June! 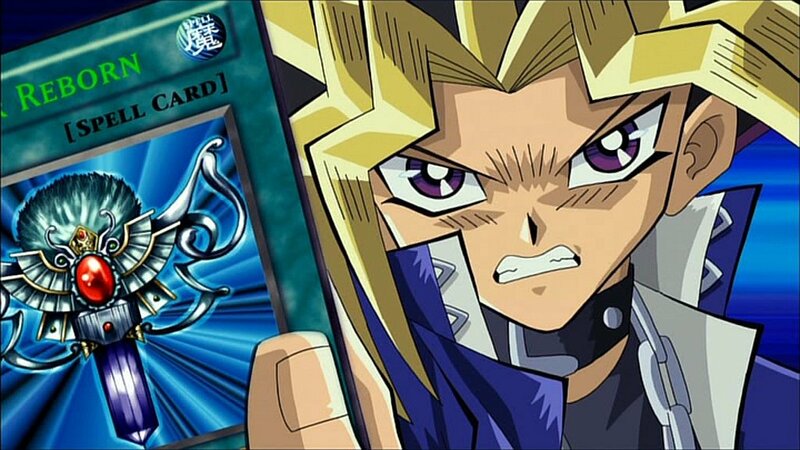 Distributor Manga UK (Manga Animatsu) have announced today that they will be bringing back the 2004 film Yu-Gi-Oh! The Movie: Pyramid of Light to the UK for theatrical screens across the nation! The reveal was semi-leaked prior to this thanks to the British Board of Film Classification and various cinema sites listing the film but Manga have officially revealed the details for this announcement. Yu-Gi-Oh! The Movie: Pyramid of Light will be screened on Wednesday 13th June 2018 in English audio. The film has been digitally remastered since its DVD release many years back. In addition to the film, there will also be a special bonus feature! 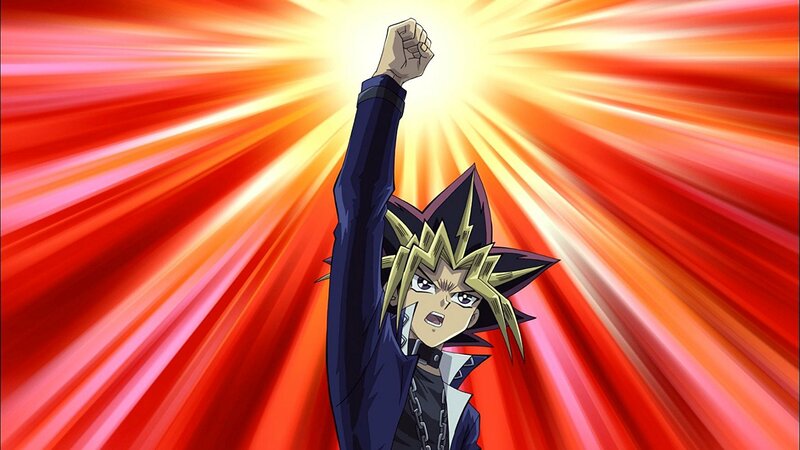 Fans will be able to watch a sneak peak of the official English dub for Yu-Gi-Oh! VRAINS with its first episode. VRAINS is the sixth series in the Yu-Gi-Oh! franchise following the original, GX, 5D’s, Zexal and Arc-V. VRAINS is also streaming on Crunchyroll in its original Japanese audio with English subtitles. The official cinema page for the film can be viewed here. 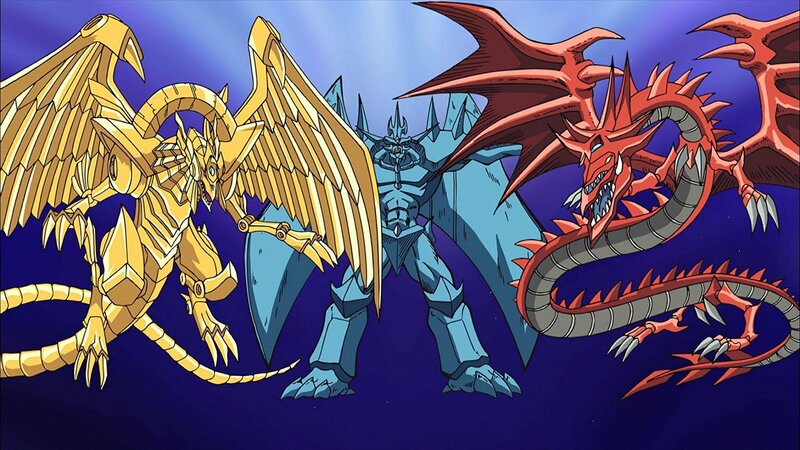 In “Yu-Gi-Oh! 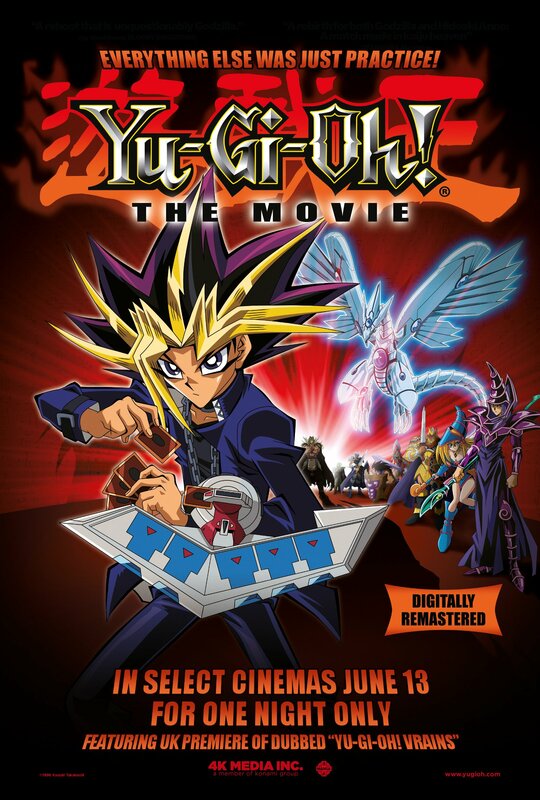 The Movie”, a heroic Yugi squares off against archrival Kaiba in an adventure even more dangerous when the imaginary monsters in their playing cards become ferociously real…and when an old evil enters the fray. Who will win this ultimate smackdown? 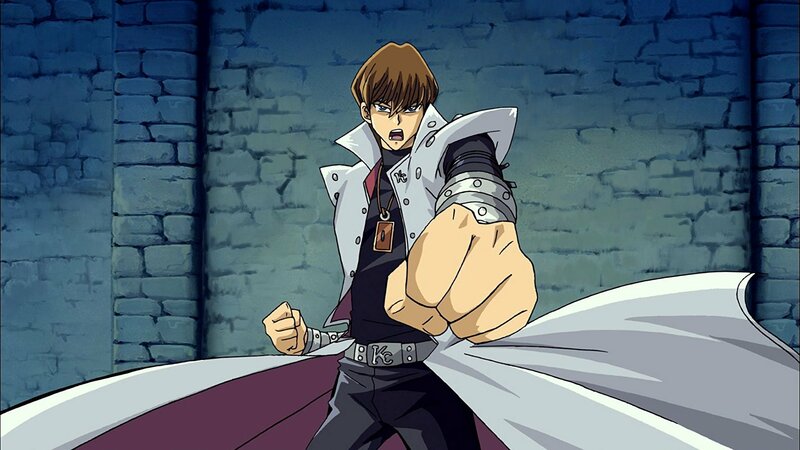 Whether you’re a novice Duelist or a professional, you’ll want to watch and find out! Yu-Gi-Oh! The Movie: Pyramid of Light heads to UK cinemas on 13th June 2018. This June distributor Manga Animatsu will be bringing In This Corner of the World, the inspirational and anticipated tale from acclaimed director Sunao Katabuchi (Mai Mai Miracle) to the UK Cinemas nationwide. To make it even more exciting, it has been announced that the film will participate in this year’s Annecy competition. 30th Leeds International Film Festival 2016 Anime Line-Up Revealed! It’s a moment that a lot of us had been anticipating but the UK & Ireland had been left in the dark for so long. But now it’s happening – the king of monsters has returned to the UK! More Digimon, One Piece and Pokemon releases plus the return of Satoshi Kon’s Tokyo Godfathers joins the distributor’s release slate.